I love it when developers share insights on their marketing and PR activity, and it’s always great to see what a certain PR campaign brings to the table. So when Matthis Dierckx, composer and marketing lead of the hit indie game Unexplored, dived into seeing how coverage drove sales for the game, the results were...interesting. What Dierckx found was that the correlation between his video game sales and coverage from top tier publications was unpredictable. Heavy hitters such as Polygon and PC Gamer, outlets many indie game developers dream of being featured on, did not move the needle at all. 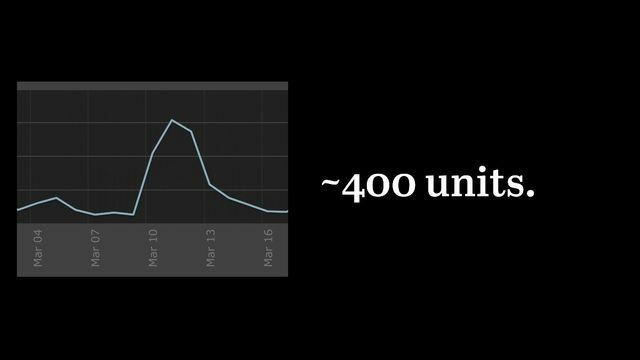 On the other hand, a great spotlight from Rock Paper Shotgun gave Unexplored a spike of 300 units shipped through Steam. I found this pretty fascinating, especially when one of our own indie video game clients recently had a complete opposite experience with PC Gamer. Their review resulted them in having their second biggest PC launch in their publishing history. This only reinforces Dierckx’s findings, but also sheds light that PR should be more than just a sales driving tool. As a matter of fact, no successful PR campaign will translate into sales without the support of other marketing tactics, especially in the video games industry, where consumers digest their content from a variety of mediums. When it comes to Public Relations, the value goes far beyond that. The beauty of PR is that it can be aligned to drive business impact in many different ways. For starters, video game PR is not only a brand awareness tool, but also an opportunity maker. Many developers I’ve worked with have gotten their foot in the door with AAA publishers such as EA and Activision just because a major publication praised their game. Furthermore, a game featured on Kotaku or Polygon could also result in additional funding and/or increased thought leadership in the industry; it’s a chance for developers to build a foundation for future titles and games. In the end PR is a great asset for developers who are looking at a long-term strategy rather than instant sales. While it can make a difference shipping product, I recommend diversifying your portfolio, making PR just one of the many assets to drive up the sales for your game. From what I have seen so far, it seems like the effects of written articles on sales of indie games are all over the place and thus pretty hard to predict.